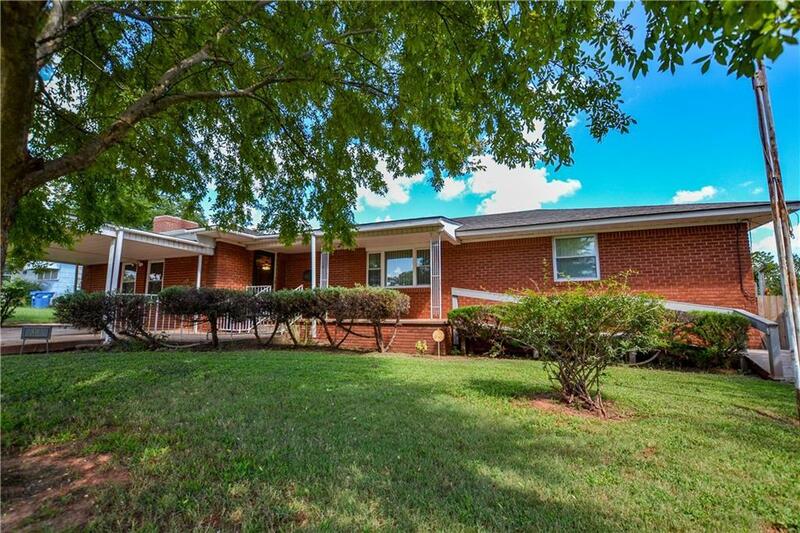 You Will Love the Extra Space - This 3 bedroom 2 bath home has been thoughtfully cared for and has an updated kitchen, wood floors through approx. 65% of the house and many extras. Well priced at less than $70 per square foot. You must see it to appreciate it!